This year’s gift guide will focus on a vehicle our community loves very much: the motorcycle. They are always up front of every Pride parade and they are our symbol of absolute freedom. Get your motor running for these wonderful holiday gifts for you and your motorcycle. HELMET: In Minnesota, Wisconsin, North Dakota, and South Dakota, the law is that you have to wear a helmet if you are 17 years of age and older. Iowa does not require a helmet to ride. No matter the law, it is always good to have head protection when you ride. Helmets can range from a basic open-faced helmet that can cost as low as $159, to a highly advanced one with a rearview camera and face view display for upwards of $1,700. In-between is a helmet that will protect you from an injury, if your motorcycle in involved in an accident. Ride safe, always! RIDING GEAR: The key is to be protected when riding, rather than looking cool. 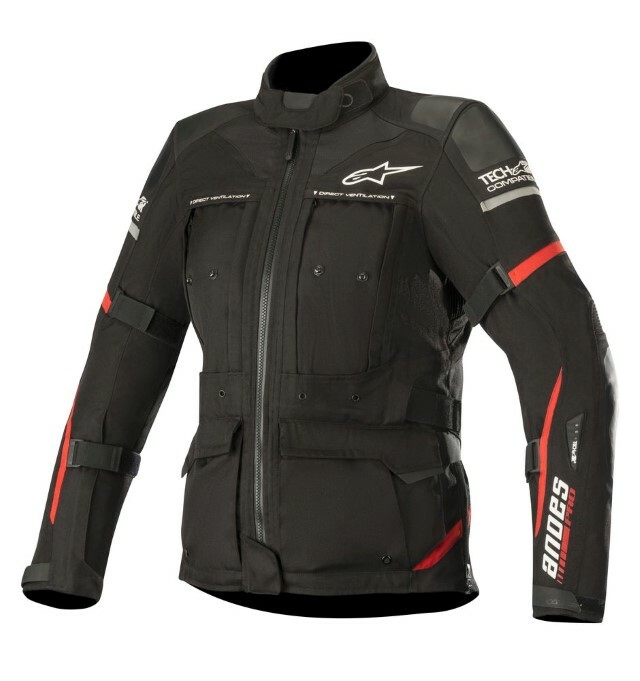 A lot of riders do not wear jackets or riding pants/chaps, but that does not mean that you cannot be cool or warm and be protected when you ride. Jackets can start around $100 and can go upwards to $1,800, depending on style and material. Riding pants or chaps can also start at around $100 and go upwards. You can also get riding jeans, too. They also have protective material woven into them. It is also suggested for serious riders to consider base layers for fall riding and other protective gear underneath your jackets. RIDING GLOVES: To continue the protection theme here, it is always good to have a great set of riding gloves and some boots to finish your riding wardrobe. Gloves range from the type of use to protect against wind and weather. Gloves can cost from $40 up to $400. 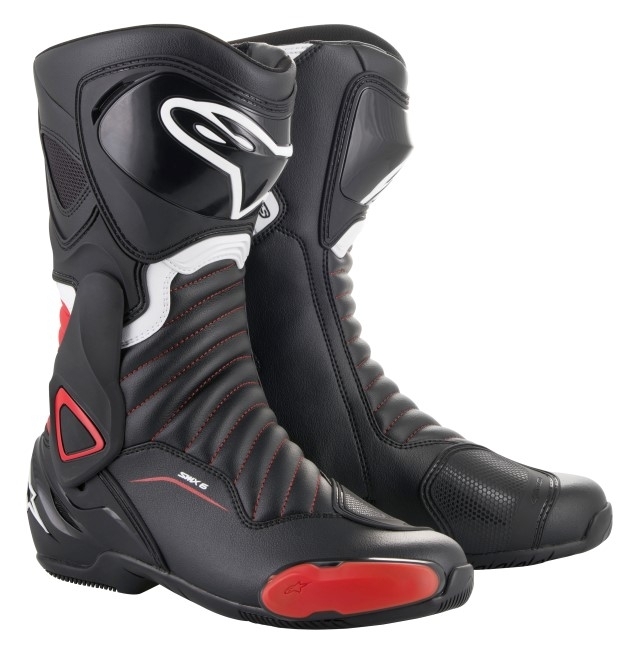 RIDING SHOES AND BOOTS: Riding shoes and boots also range in terms of weather protection and use. All of these footwear options are designed to handle the heat and protection from the engine and exhaust. We found footwear to range from $100 upwards towards $500. LED LIGHTS: Most motorcycles on the road are running on standard or halogen lighting. It is proven that LED lighting emits a longer beam and a brighter light overall. 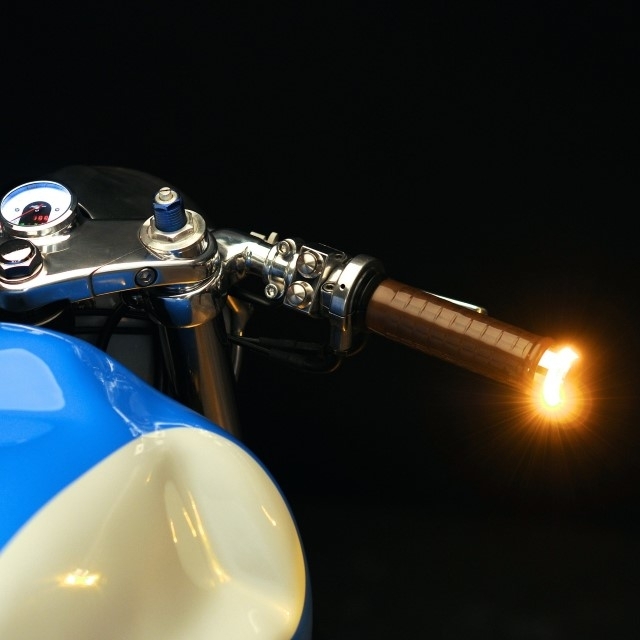 You can also add side LED lights to the end of your handlebar grips, replace the rear brake light and turn signals front and back. Better vision means improved safety. BACKPACKS: Don’t just get anything to carry your work gear—or to bring your stuff with you on a weekend ride. Lately, backpacks have been the preferred way to bring your stuff while commuting by motorcycle. They now have bags that include pockets for your laptop, tablet, and other electronics—all with extra protection for riding. 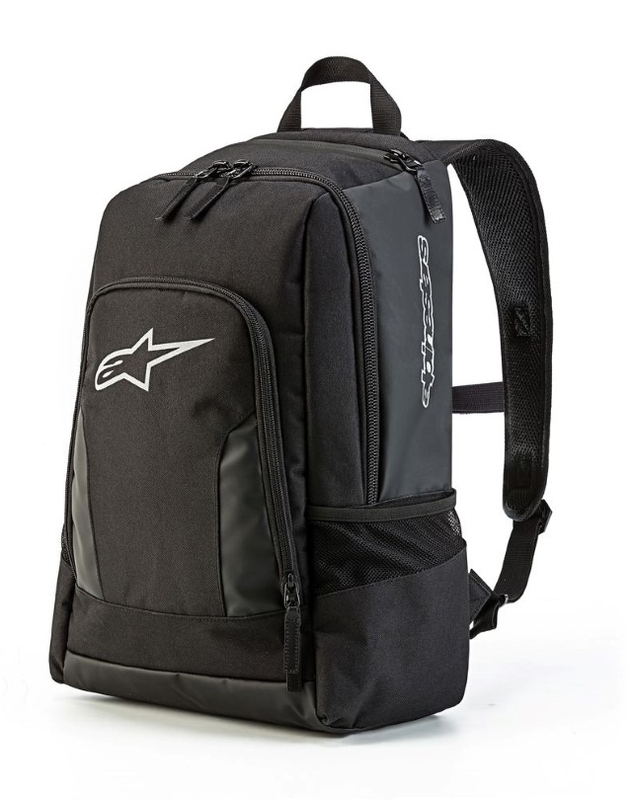 Backpacks run from $18 to $899, with varying degrees of protection, comfort, and capacity. SADDLEBAGS: Saddlebags also run the variety from soft-sided cases to color-matched hard cases with enough capacity for a weekend’s full of clothes and toiletries. You could get that detaches from the bike and can roll right into your hotel. Pricing range from $16 to $1,350, depending on the material, mounting, and make/model of your motorcycle. Make sure you have the hardware installed before putting on those bags. WHERE DO YOU GET ALL OF THESE GIFT ITEMS? Our friends at Osseo Motorsports is one stop. 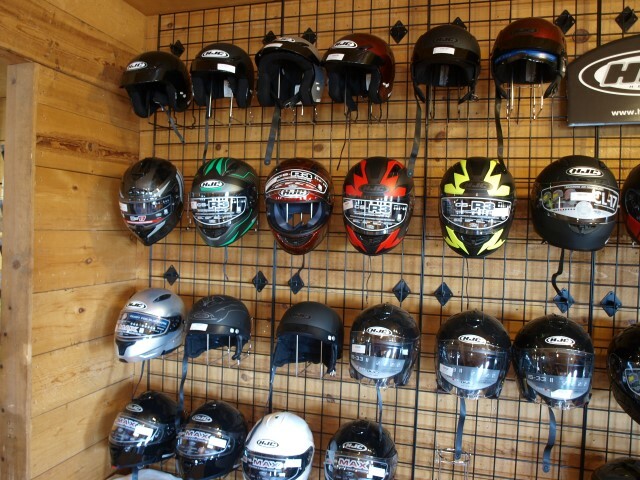 Any motorcycle shop can set you up with all of these ready to ride. There are also a lot of online stores you can shop from, including the manufacturers. Plus, choose your gifts according to the type of motorcycle your rider has and the kind of riding they do.